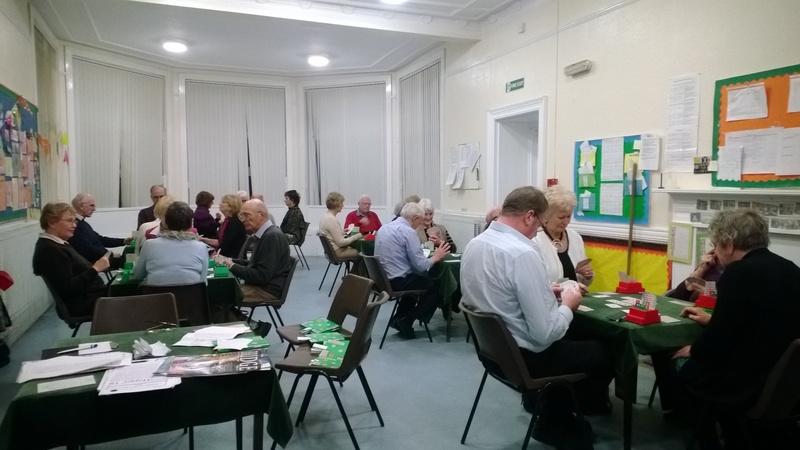 Ardeer Bridge club meets at 7.00 p.m. on Thursdays. All year round. Contact the Secretary 01294.822920 for more information.